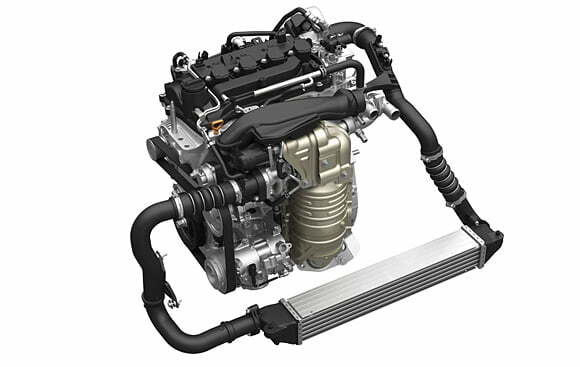 Honda VTEC engines have always been known for their powerful but frugal nature and also their reliability. 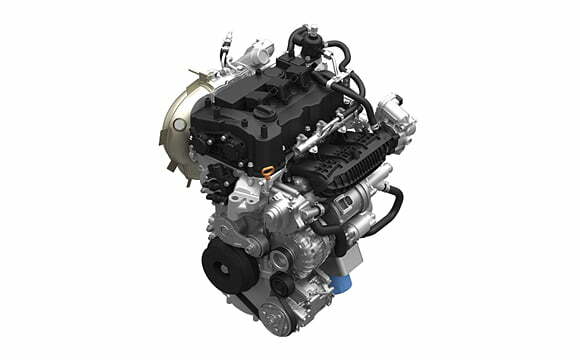 The company has unveiled the latest generation of VTEC engines which will complement the ‘Earth Dreams’ technology equipped engines. These turbocharged engines displace 1.0-litre, 1.5-litre and 2.0-litre respectively. These feature direct fuel injection and an all new turbocharging technology to be more powerful and more efficient than the previous generation of VTEC engines. Joining these three engine options was an all new dual clutch transmission which will further aid the company’s aim of higher performance and efficiency. The company has not announced the specific power outputs of the three engines, these will vary on the vehicles they are used on. The 1.0 litre turbocharged petrol motor is expected to deliver a power output of about 90-100 BHP with the peak torque being rated at around 180 NM. The engine will hit the Honda cars globally so the output will vary according to the region. This one will be used for compact cars and probably some B-segment cars. Needless to say, others will be eyeing these turbocharged motors as well. 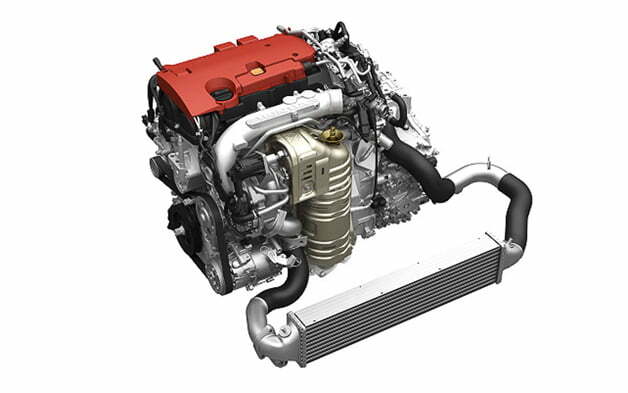 Talking about its elder sibling, the 1.5 litre VTEC Turbo motor, it will be replacing the 1.8 litre naturally aspirated petrol motor which powers the Civic in India. Expect the power output to be the range of about 140-150 BHP with the peak torque being in the range of 220-240NM. All that is known is that the top of the line engine option, the 2.0 litre motor will deliver an output of about 280 BHP which is going to make it one of the most exciting motors to drive around. We expect the 1.5 litre and the 1.0 litre motor to make their way to Indian shores in the near future with the latter rivaling Ford’s 1.0-litre Ecoboost motor. With these new motors and the diesel engines introduced earlier this year, Honda hopes to woo more customers around the world.